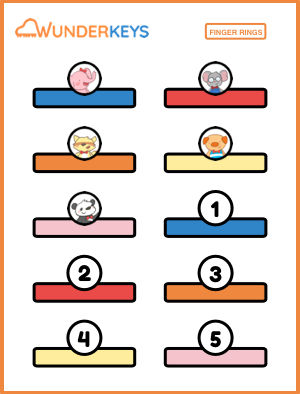 Click on the image below to download the materials list for Primer Books 1, 2 and 3. 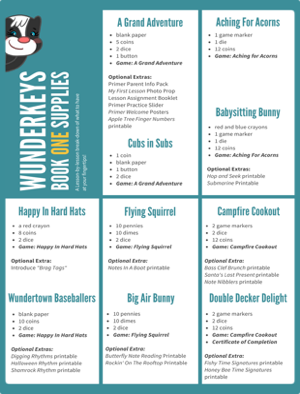 Click the image below to download the materials list for WunderKeys Preschool Books 1-3. 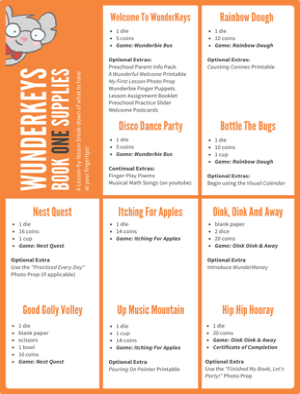 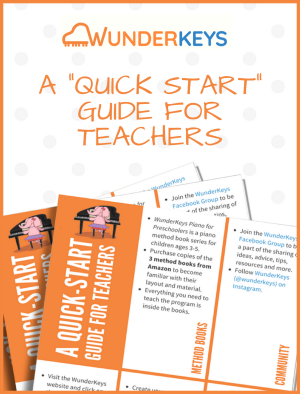 Click below to download the WunderKeys Teacher Information Package for WunderKeys Piano for Preschoolers. 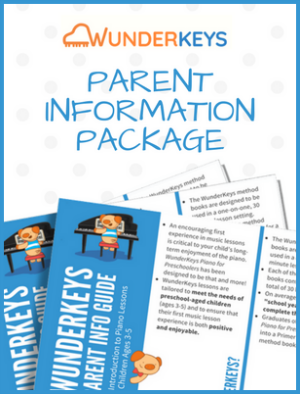 Click the image below to download the WunderKeys Parent Information Package.